Choosing the right flooring for your home can be difficult, but asking yourself these few key questions will help ease your decision and increase your long-term satisfaction with your new floor. I am a member of Shaw Floors’ Style Board, a group of bloggers chosen to work in partnership with Shaw Floors in 2017 and am excited to share what I’ve learned with you! Last week I had the privilege of traveling to Orlando, FL to attend Shaw Floors 50th Anniversary Convention. 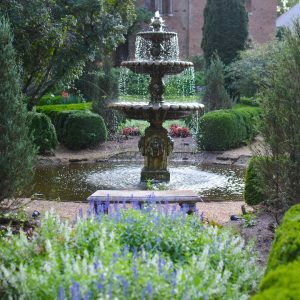 As a conference planner and organizer for the Haven Conference for four years, I have a special appreciation for all that goes into planning a conference. It is tremendously hard work! Shaw Floors knocked this convention out of the park. The attention to detail on all levels–from the food, to the decor, to the classes, to the speakers was top notch! 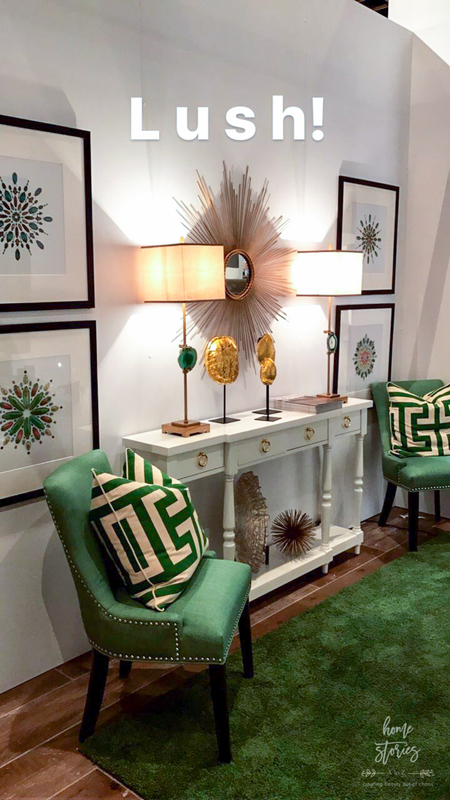 I especially loved the Expo, featuring the most current offerings in the Shaw Floor collections. If you follow me on Instagram, you were able to see my videos and pictures of the event in my Instagram Stories. If you don’t follow me on Instagram, click here to follow! I share a lot of fun behind-the-scenes videos over there. 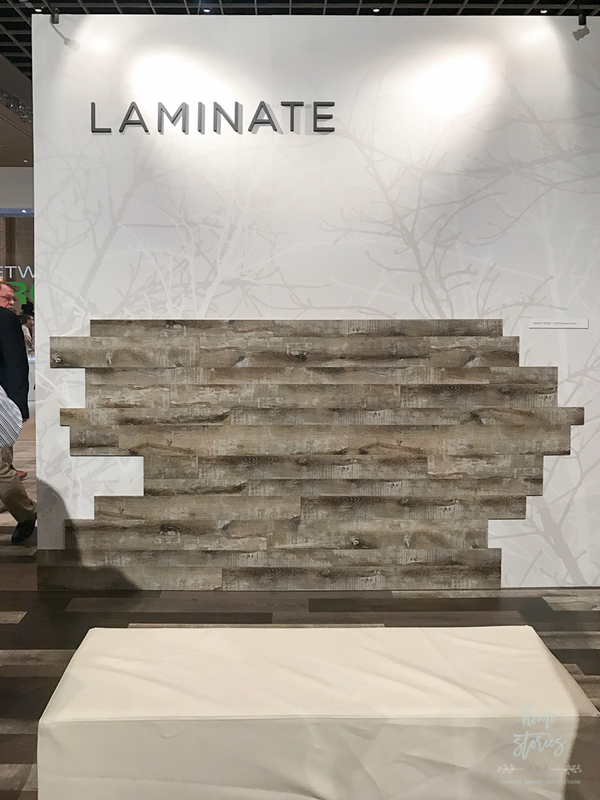 It was an honor to attend the Shaw Convention and learn more about the latest in flooring technology, trends, innovation, and design. 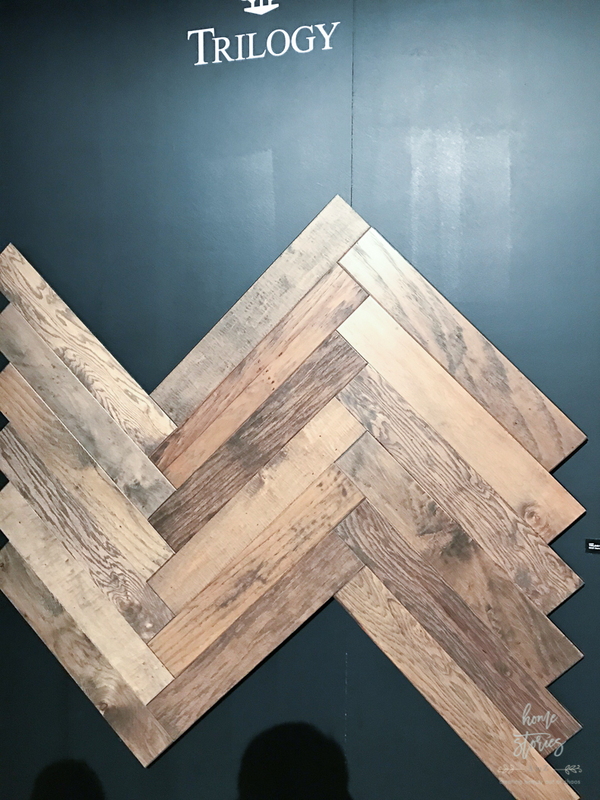 The flooring choices for homeowners have never been so vast and varied, and to be honest it can seem a bit overwhelming at times! 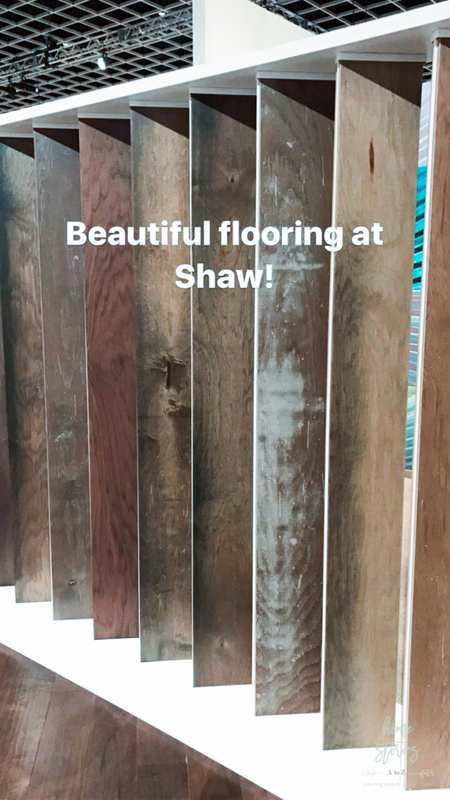 I will be installing Shaw flooring on our second level and thought it would be helpful to share 5 vital questions to ask before choosing new floors. Question 1: What is my flooring budget? New flooring is a long-term investment that sets the tone for your home for years to come. 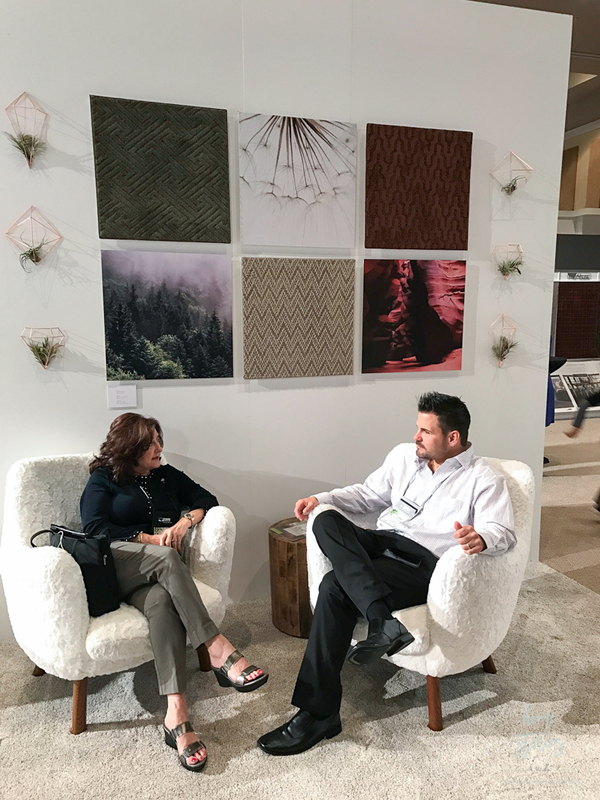 To help familiarize yourself with current options and pricing, I recommend visiting your local flooring dealer to discuss your upcoming project with a flooring expert. 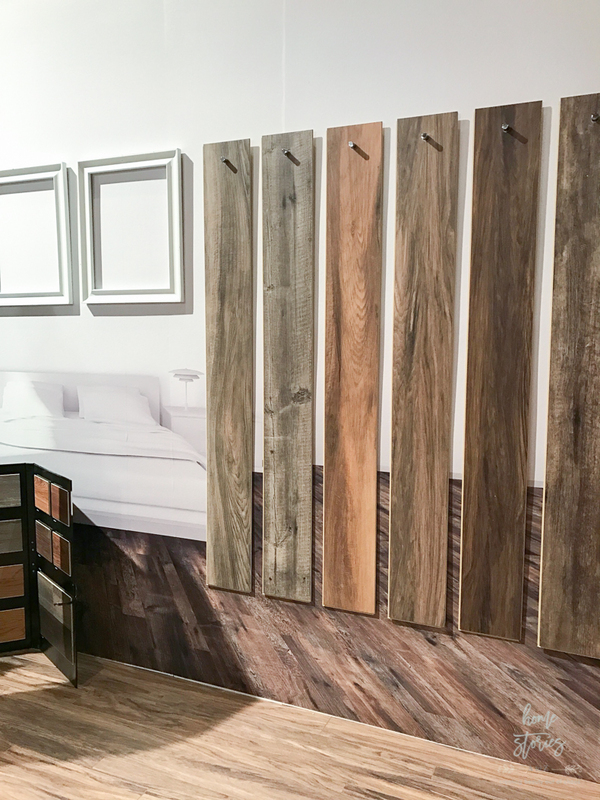 Your flooring dealer will help you get a sense of your options and discuss the technology, lifespan, and costs involved with various types of flooring. I am a girl who loves a good deal, and I’m always working within a tight budget! However, while an inexpensive off-brand carpet may seem like a good idea at the time, you may decide upon further investigation that it is wiser to invest in a durable, waterproof carpet that comes with a 25 year warranty. Paying more for higher quality floor ensures you’ll be satisfied with your investment for years to come. The bottom line here is to educate yourself on your options, and then determine how much money you are willing to spend! 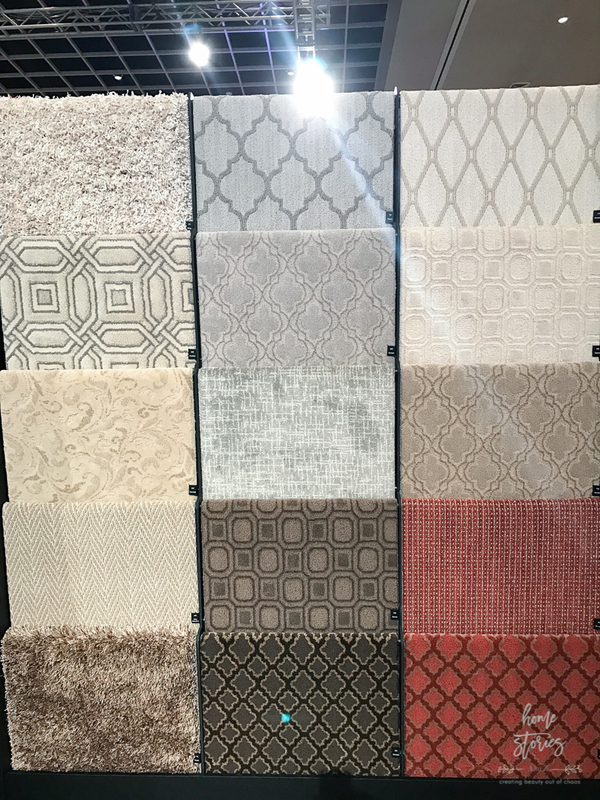 Shaw Floor carpet options displayed at the 2017 Shaw Floors Expo. Question 2: What type of subfloor do I have and where are the new floors going? Okay, so admittedly that is a sneaky two-question question pretending to be just one; however, these two questions go hand in hand and should be considered together! A crucial part of any new flooring installation is to consider what lies beneath it. Your subfloor will dictate which flooring options are best for your space. For example, we live in a renovated 100+ year old rowhome with sloping and imperfect subfloors. I had originally planned on replacing our second level carpet with Epic Plus Engineered Hardwoods, but learned from our local Shaw dealer that due to our subfloor issues, solid hardwood is a better fit for my home. There is one area of settling in the subfloor that I will need to pay to have fixed before the new flooring can go in. This isn’t something I would have caught on my own as a DIY’er, and I’m grateful that our Shaw dealer saw the problem and recommended solutions. Knowing your subfloor situation will impact your flooring choices and any special underlayments that might be needed. Will young children play in this room? Consider LifeGuard waterproof carpet. Do any family members have allergy concerns? Carpet may not be the best choice since they tend to harbor allergens. Do you have pets and if so, will they be allowed in this room? Scratch-resistant laminate, engineered hardwoods, or waterproof carpet are good options to consider. Is the room attached to other rooms? Consider how your flooring will blend with the surrounding floors. Will you cook in this room? Will food or beverages be in this room? Consider durable, easy to clean flooring. Will heavy objects such as a piano be in this room? Consider scratch and dent resistant floors. Is this floor in a high-traffic area and are there outside entrances to this room? Mud, dirt, and snow take a toll on flooring. Choose an easy to clean floor. How much moisture is in this room? Is it a wet area such as a bathroom or laundry room?Hardwoods can buckle in high-moisture areas. Is the room a place where everyone is sitting on the floor? Look into plush carpeting. Question 3: What is my design plan for my space? 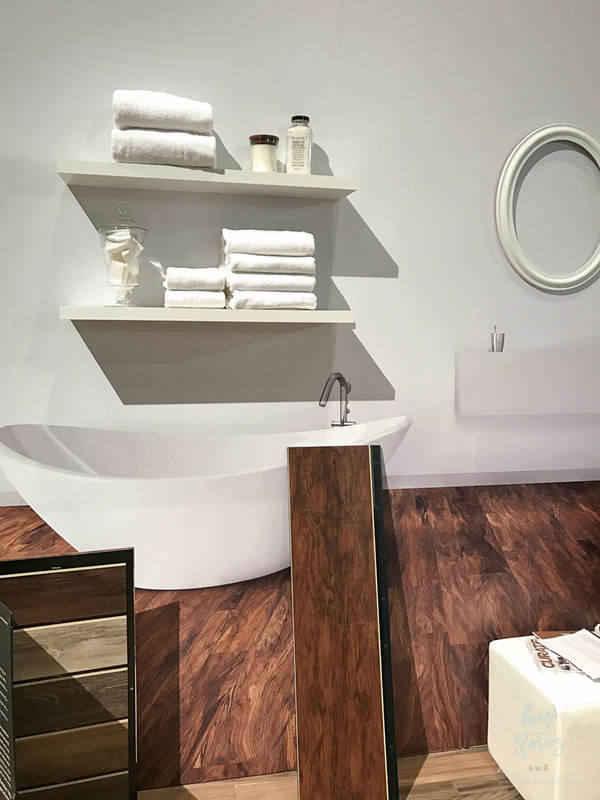 Design trends come and go, so finding flooring that fits your long-term personal aesthetic is crucial! Our engineered hardwoods on our first level were installed when we renovated our home and were chosen for me. As a result, I have always disliked them. They are glossy orange, do not match my personal style, and have made decorating decisions more challenging. Designing your space with a “flooring first” mentality will help you plan and budget for future redecorating. Choosing a neutral-color floor with classic appeal is the best way to ensure your floors outlast the current trends! Shaw’s color of the year is Lush. Bringing shades of green into your home is a trendy yet classic way to compliment warm flooring. Question 4: Can I do the install myself? 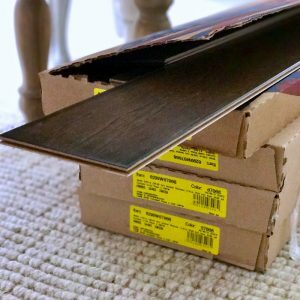 Installing floors yourself will save you a considerable amount of money; however, depending on the material chosen a DIY application might not be the best option. Incorrectly installed flooring can void warranties and create costly problems down the road. The best floors for a DIY application are laminate, tile, engineered wood, and carpet tiles. If you’re confident in your subfloor, underlayment, flooring choice, and (most importantly) skill level, installing your own flooring is a great money-saving option! 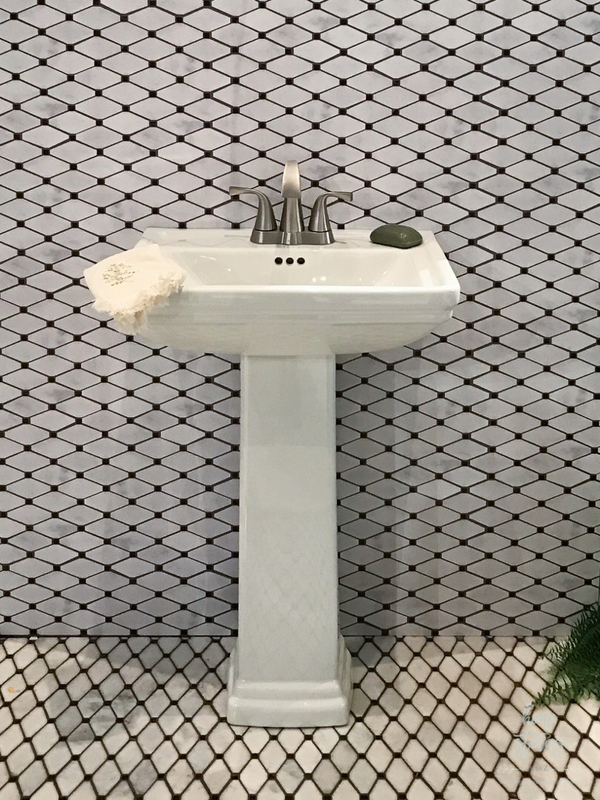 Beautiful tile showcased at the 2017 Shaw Floor Expo. Question 5: Am I making the right flooring choice for the style of my home? A trendy floor lamp for your space? 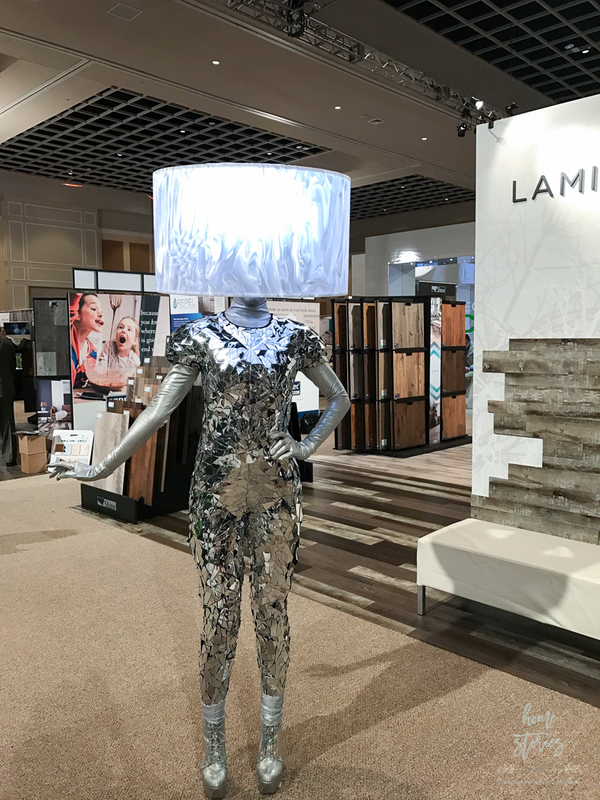 🙂 A woman dressed as a lamp shines at Shaw Floors Expo. Knowing your personal style–traditional, transitional, contemporary, rustic, modern, etc.–is important when choosing flooring; however, it’s also equally important to consider the style of your home, neighborhood, resale values, and flooring expectations for your area. 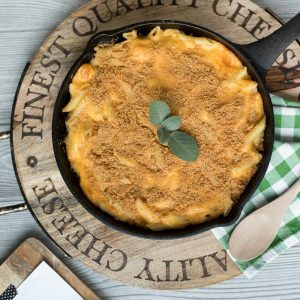 As much as you might adore the look of rustic gray, paint splattered, hand scraped, wide-planked wood floors, they might not be the best choice for your traditional colonial. Selecting the perfect flooring is a big investment and shouldn’t be a stressful process. By educating yourself on your options, planning ahead, and asking yourself these questions, you’ll be able to select the floor that provides the perfect backdrop for you and your life! 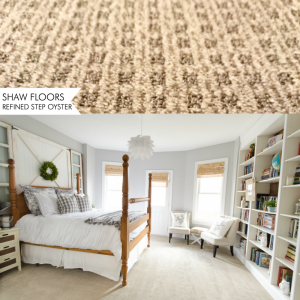 Check out Shaw Floors to begin exploring your flooring options now. I have installed new flooring in my den and kitchen that are connected by a small landing and two steps going into the den. What could I put on the above mentioned to bring the two together? My flooring is waterproof wood look with a shiny top surface. I’m afraid one could slip easily on the stairs so I am trying to get something less slippery. Help!!!! !